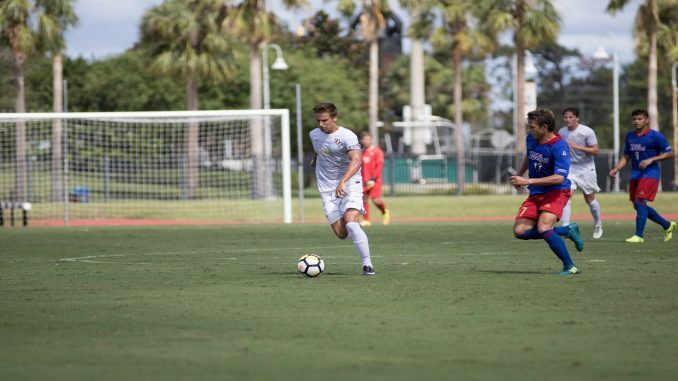 The UCF Men’s Soccer (3-5-2, 1-2-1 AAC) team faced off against the Tulsa Hurricane in a conference matchup Sunday afternoon, collecting 3-0 win. In what was the first conference win for the coach Scott Calabrese era, the Knights and Hurricane played a first half full of fouls and lack of shots. Each team failed to score in the entire first half. But despite a full-out attack strategy by Tulsa, the Knights’ defense, led by sophomore goalkeeper Matthew Rosenberg, managed to sustain the Tulsa forces. The first half of the game concluded with only eight total shots, three by the Knights and five from Tulsa. But at the start of the second half, the Knights switched gears. In the first 15 minutes, senior Matias Pyysalo scored the first goal of the game for the Knights switching the momentum from even to full black and gold. But the lone goal wasn’t the last. UCF kept the ball down in Tulsa’s field until Pyysalo scored the second goal of the game, taking a one-touch rebound, and blazing it to the left-goal post for a deflection into the net. Pyysalo, a Finland native, is the one of the team’s star players, named last year’s AAC Conference Offensive Player of the Year. 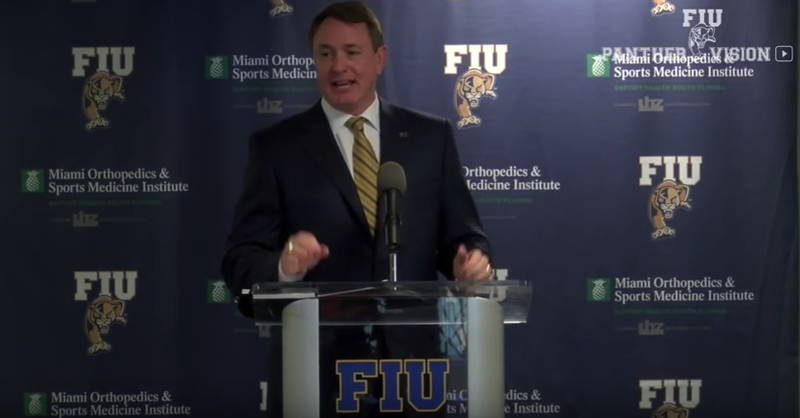 “Tulsa was very talented offensively and I’m surprised that we could keep them so off. All props to our defense, they did great” Pyysalo said. It was this shift in pressure that allowed Rosenberg to continue his shutout performance and the defense to stay impenetrable in the backfield. In the final offensive score for the Knights, Pyysalo found sophomore Cal Jennings for a through ball down the middle of the field, allowing the forward to strike down the left side of the net. The Knights put up a total of eight shots in the second half, with Rosenberg saving two shots on six total shots faced. 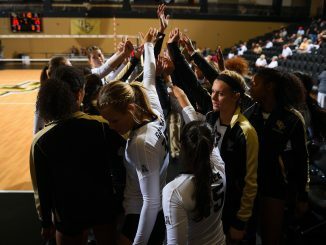 “Tulsa’s a very good team, they’re an established program in this conference, [and] their program has had a lot of success in this conference, and so to get it as well against such a good team is great for our guys,” Calabrese said. But with the Knights now going back on the road Saturday to face off against conference rival, UConn, Calabrese said confidence will be key. Olivia Parsons is a staff writer for Knight Sports Now. You can follow her on Twitter at @OliviaRParsons.